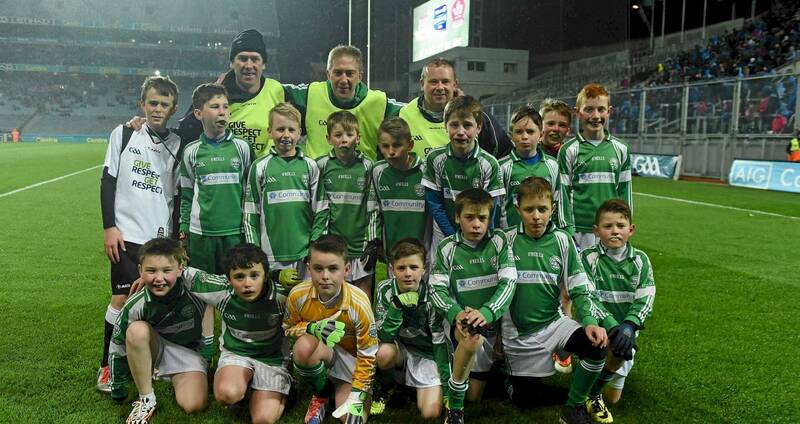 A CCC1 County Delegates meeting will take place on Monday February 4th in Parnell Park at 8pm to discuss under 8 to under 12 Hurling groupings for the 2019 season. If alloutstandingHurling entries are submitted by tomorrow Friday , CCC1 will seek U12 self gradings via a file on Monday ( with a Thursday return date ) and issue proposed U8 to U11 Hurling gradings on Wednesday with U12 Hurling gradings being issued on Friday 01/02/18. A CCC2 County Delegates meeting will take place on Wednesday February 13th in Parnell Park at 8pm. CCC2 hope to issue proposed U13 to U16 Hurling gradings on Monday February 4th.